Tomorrow a total solar eclipse will cross the United States. San Antonio will get about 65% partial eclipse. The eclipse will begin around 11:40 AM and max at 1:10 PM. It will end by 2:39 PM. The weather will be partly cloudy tomorrow with a high around 92. 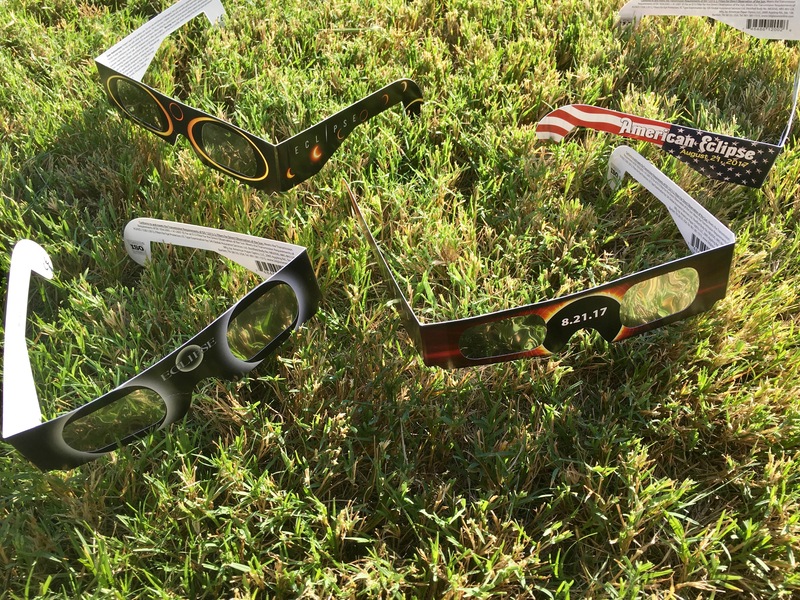 It will be a partial eclipse for Texas so special Solar Glasses will be required. Protect your eyes and be safe. The next total eclipse will be April 8th, 2024 and will be visible from Texas to Maine.